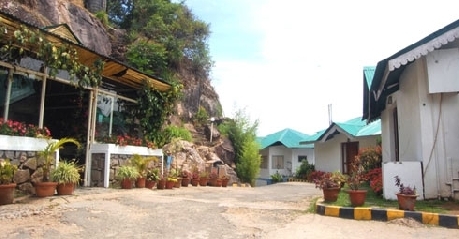 Situated at 5 min driving distance from Munnar, DESHADAN MOUNTAIN RESORT is the highest resort in Munnar. Always kissed by mist and smoothened by chill breeze the resort is surrounded by tea estates in one side and mountain view on the other. Many of the site seeing place which are close by are St. Thomas Marthoma Church, Carmal Church,Mosque, Salim Ali Bird sanctuary etc. The Cochin International Airport is only 108km from the resort and connects many destinations. The garden view will be preferred by one who likes to have all greenery around. With the neatly trimmed tea gardens surrounding and labors here and there plucking tea leaves will be a scene to cherish for life time. 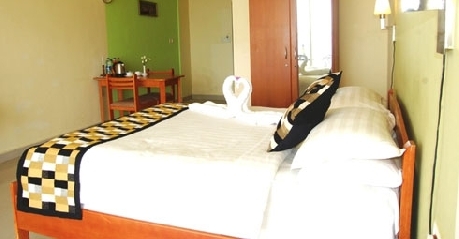 Color televisions, telephone, 24 hrs cold and hot running water make the stay a memorable one. 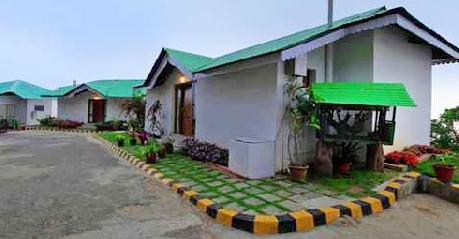 Beautiful mountain views surrounded by thick plantation or tree cover this ia the best place to stay with nature and totally go in for regeneration. 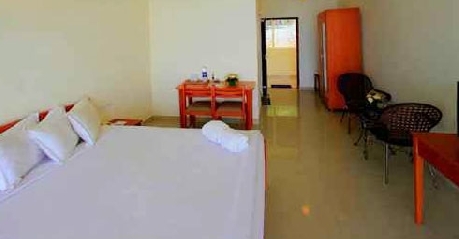 Other features of the room include wi Fi, intercom, room service , doctor on call and special requests by guests are fulfilled. It can accommodate 2 adults. Are you a person who is thrilled by height and would relish? Then these are the best rooms that will satisfy the urge in you to look for height. Food is served in the rooms on requests or else the restaurant is handy for all the meals which is an added advantage. These rooms accommodating for two people is raise to the deluxe level with the plush interiors, beautiful surroundings, daily news paper, and the very many facilities that are part of a feature for the cottage. 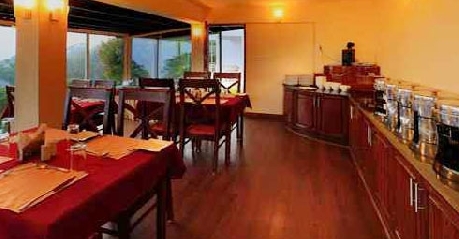 The in house dinning prepares food fresh and has cuisines like Kerala, Indian,Chinese and continental. This wide spread of cuisine helps different kinds of people eat the food of their choice with a feeling of at home. Many taste the authentic puttu kadalakari and appam stew dishes to have a slice of Kerala. These are very soft on the stomach with not much spices . Enjoy a refreshing food at the restaurant.